Most people will know about Saint Bernards — the Italian dog breed legendary for saving lives in the Swiss Alps — but they are less likely to know about the St. Bernard Rescue Foundation — an organization which helps to find homes for many of these dogs who have been abandoned or abused. 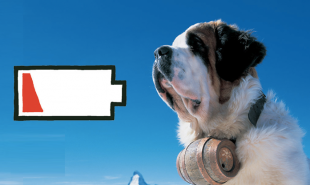 In a drive to raise awareness about the dogs-in-need, US mobile accessories brand mophie is partnering with the foundation at SXSW Interactive, where they will be dispatching a team of rescue dogs to save attendees from one of the biggest perils of modern life — a dead phone battery. 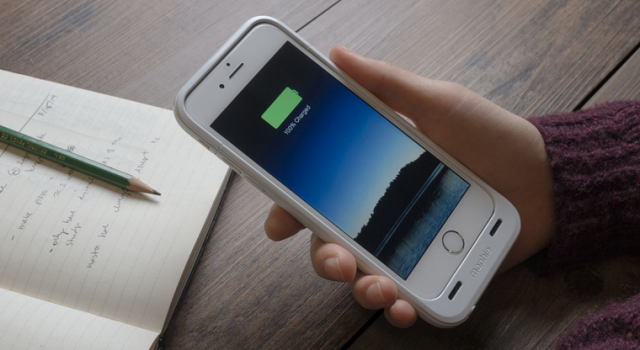 mophie is the manufacturer of the top selling smartphone battery cases in North America. Their juice packs fix around a user’s device, providing physical protection and up to 120 percent extra battery life. Having launched at SXSW interactive a couple of years ago, the brand are returning this week with their #mophieRescue marketing campaign, providing extra juice for any attendee who tweets @mophie with the hashtag and a screenshot of their failing battery. The mophieRescue Team will be dispatching dogs from the mophieRescue Lodge, in the centre of Austin, every hour between 12pm and 6pm across the event this weekend. The dogs are equipped with mophie power reserve units and the team will be replying to winners with a link to Glympse, an interactive map, which will enable them to track the whereabouts of their rescue dog. The hope is that photo ops and online talk of the furry rescuers will help spread the word, not just about mophie’s products but the dogs as well, many of whom are in need of adoption. Are there other ways of using technology to encourage dog adoption?